Skagit Valley’s deep and fertile alluvial soils are rated by USDA as among the best in the world. 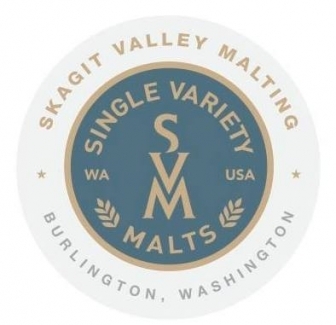 The Skagit Valley farmer’s grow the barley varietals, Skagit Valley Malting takes these new varieties to bring out taste and flavor, and then all 12 of the Skagit Valley Breweries use the malt to make great craft beer. 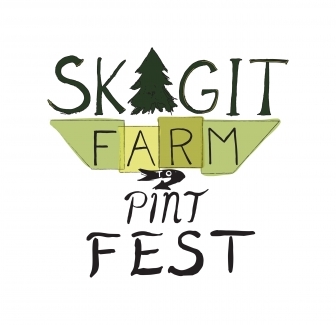 The Skagit Farm to Pint Passport Tour includes a map and passport to collect stamps. Once you have collected 10 stamps, you are awarded with a pint glass at the last brewery you visit. 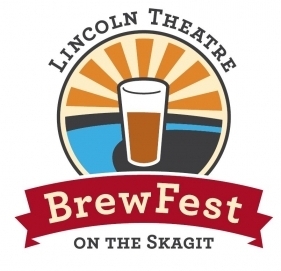 Pick up a passport at the breweries, Skagit Visitor Info Centers, and a select number of lodging establishments that offer “Bed & Brew” packages. Skagit Valley is also home to a Craft Brewing Academy, fields of Barley and five Brewery Festivals: Bier on the Pier (First weekend of October), Brew on the Slough (Third weekend of October) Brew Fest on the Skagit (Second Saturday of August), the Skagit Wine & Beer Festival (November) and the Skagit Farm to Pint Fest in March as a featured event of Skagit Beer Week. Not surprising that we ranked #10 in the USA on the “Hidden Beer Gems in the USA” list! 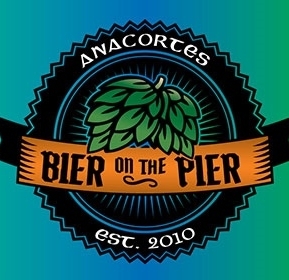 Brewing over 30 styles annually, the Anacortes Brewery was established in 1994 and is the 10th oldest brewery in the state. The Rockfish Grill, their companion restaurant, is family friendly and features Northwest food made with fresh local ingredients. They also operate H20 offering 24 draft handles and craft cocktails. Both establishments host top regional and national music every week. 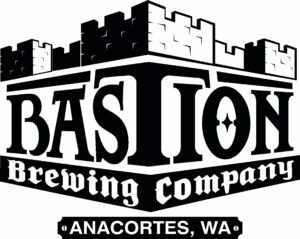 Bastion Brewing Company is located at the gateway to Anacortes, Whidbey and the SanJuan Islands. Using only “top shelf” ingredients,Bastion hand crafts clean and brightales and lagers. Bastion is also becoming well known for its fast-casual restaurant servinghigh quality, hand crafted food. Offering14 house brewed beers, 5 guest ciders andan amazing pub fare menu, we guarantee Bastion has something for everyone! Live music,kid-friendly and dogs are welcome. Flyers Restaurant and Brewery located in Oak Harbor has opened a second location, Flyers Restaurant and brewhouse at the Skagit Regional Airport. This aviation themed location is a beer-focused restaurant serving our award winning craft beers and food. Featuring on of a kind views of the runway, outdoor seating, family friendly, beer to go and growler fills. Flyers uses grains from Skagit Valley malting in 100% of our beers! 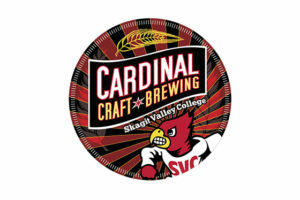 Skagit Valley College began its Craft Brewing Academy in 2016. Regional brewing professionals teach students brew science in the one-year academy. Stop by the Tap Room to taste, families welcome! Featuring Cardinal Red and a rotating selection of beer styles. Pints, flights, and growler fills. Limited hours. If not open, taste our beer and get stamp at flyers right around the corner. Open since 2010 and located 1.5 west of downtown Mt. Vernon. Our inspiration comes from U.K and Irish style ales. The beers are brewed with a NW twist and are fresh and unfiltered. The taproom/beer garden is open 7 days a week and features 14 taps – at least 2 IPA’s on all the time including our bestseller Hopsolute. Random food trucks, bring in your own food, or have some delivered. Adult refuge 🙂 (21+) Slainte! 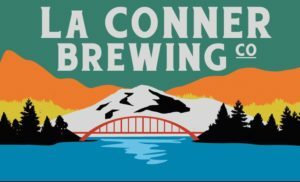 Skagit River Brewery has just launched an all new beer lineup featuring modern and classic styles for all types of beer enthusiasts. Using only the finest of ingredients from the northwest, our beers deliver on the promise to stay local. Skagit River Brewery is open 7 days a week and offers 24 taps with several great guest taps for you to choose from. Cheers! Farmstrong Brewing has been named “Skagit Valley’s Favorite Brewery” 2017 & 2018! Dedicated to showcasing the agricultural roots of our valley, we have been able to partner with a local farmers to produce almost 100% of our beers with locally sourced Skagit Valley Grain. You and your dog are welcome to come by and try all of our “Estate Grown” beers 7 days a week and experience “Skagit Style” the Farmstrong way. 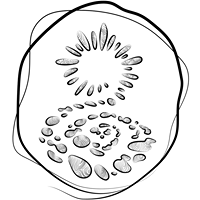 Grow Something! Established in 2006, Birdsview Brewery is a family owned and operated brewery located in scenic Birdsview, Washington. All of our beers are hand-crafted on site. Birdsview Brewery is a great place to visit, whether you are o the North Cascades Highway just passing through or seeking a destination for food, beer and fun with friends. We are open Tuesday-Sunday, and offer an easy-going, relaxing atmosphere to enjoy some great beer and food. Garden Path Fermentation makes beer, mead, wine, and cider from hyperlocally sourced ingredients and 100% native Skagit Valley yeast. Fermentation takes place in open-top foudres and oak barrels, and each batch is custom blended to taste, with an emphasis on subtlety, balance, and nuance. In our tasting room and bottle shop, besides our own products, we also offer a wide range of unique guest beers, wines, and ciders made by producers from around the world who share our philosophy. 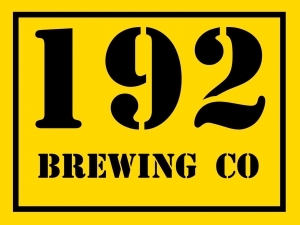 192 Brewing Co. located in Kenmore, WA has opened a second location, 192 Taproom & Beer Garden in Mount Vernon. The outdoor patio garden and giant indoor warehouse space are all ages and dog friendly. Offering strictly Washington-made beers, wines and ciders along with fresh, delicious food, vegetarian options, and snacks for the kiddos too!